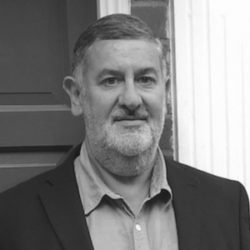 Paul has over 30 years’ experience in architecture, building surveying and project management across a wide range of construction and commercial refurbishment projects for high calibre clients including; NHS, BAA, and Handelsbanken. Working collaboratively with our clients and delivery partners, Paul drives implementation strategies to balance objectives with parameters of cost, programme and quality. Since joining Rapport as Commercial Director and Cost Consultant in 2015, Paul has worked on our recent projects for Ancestry, OCTO Telematics, Mintec and Pexip UK.